Move right into this bi-level situated on a corner lot and featuring 3 bedrooms and 2 1/2 baths. 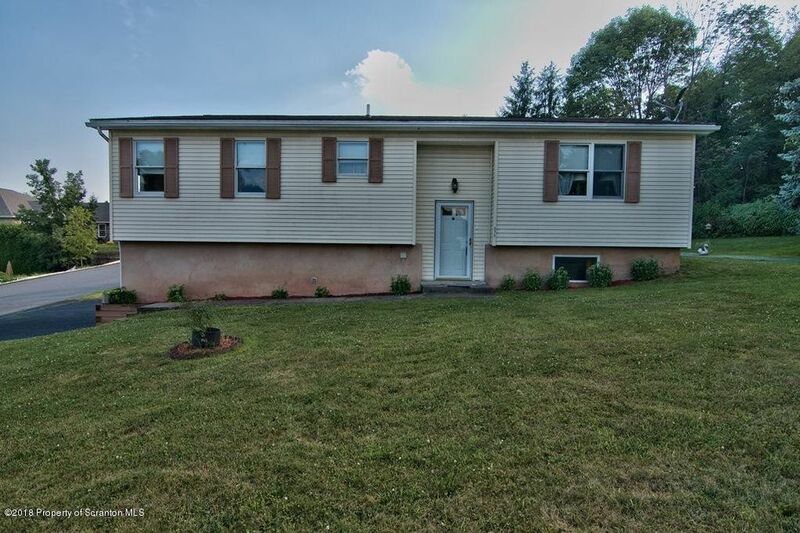 This home is in excellent condition and features gas heat AND central air. Enjoy the views from the rear deck and spacious back yard, it's an excellent location and priced to move! Estate sale.